Using Therapy to Live Better with Alzheimer’s Disease - ProHealth Partners, Inc. 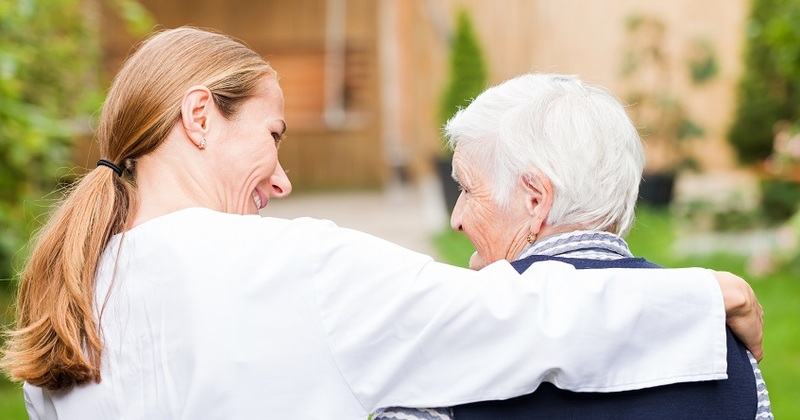 Although Alzheimer’s disease and dementia can cripple the mind, there are a number of ways that occupational, speech and physical therapy can improve quality of life for patients. Pro-Health’s board-certified clinicians provide in-home therapy in all three disciplines to help individuals with Alzheimer’s and dementia live their best life possible. With November’s designation as Alzheimer’s Awareness Month, it’s an opportune time to discover how therapy can help the more than 5 million Americans living with the neurological condition. The disease is the fifth-leading cause of death among U.S. residents over the age of 65. Alzheimer’s patients experience a number of benefits – such as fewer behavioral issues and a lessening of the burden on caregivers – when they take part in occupational therapy sessions, according to a French study published in the Journal of Alzheimer’s Disease. This research studied 421 patients receiving 15 home sessions of occupational therapy for up to six months after the treatment. Findings showed the patients’ quality of life went up, while behavioral troubles, caregivers’ burden, and the amount of informal care provided by caregivers went down. Patients experienced the most benefits when the therapy was provided in the earlier stages of the disease. Speech therapy can help Alzheimer’s patients in that it allows them to work on stimulating the brain to improve memory and other language skills. ProHealth’s speech-language pathologists develop customized care plans to address specific speech challenges an individual may face during a typical day. Speech-language therapy can help individuals with dementia lessen their feelings of isolation, anxiousness, and a lack of dignity they may be feeling after being diagnosed. In the later stages of Alzheimer’s, this form of therapy can assist with proper swallowing – a common problem as the disease progresses. Mirroring: “Mirroring” the patient, standing in front of them to demonstrate how to move their body. Task breakdown: Giving simple instructions on short body movements to accomplish tasks such as rising from bed or sitting on a chair. Hand-over-hand facilitation: Taking the hand or body part of the patient, moving that part through a complete movement. To learn more about ProHealth’s in-home therapy services in Ohio, call us at 877-511-9739 or contact us online.